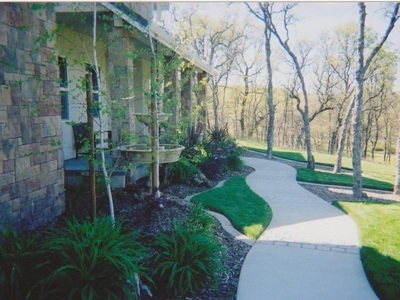 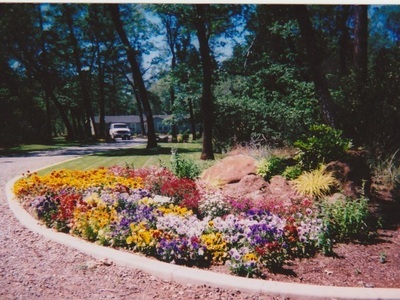 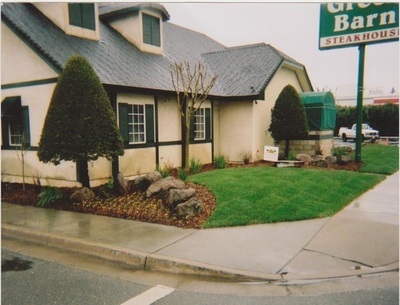 Over the past 30 years DPM Landscaping has served Northern California with an unparalleled level of quality in it's maintenance services. Having the best machinery and the most skilled employees in the area assures our customers that we will continue to do so. Business owners and managers know that the first thing potential customers and clients see when they visit a property is the surrounding landscape. 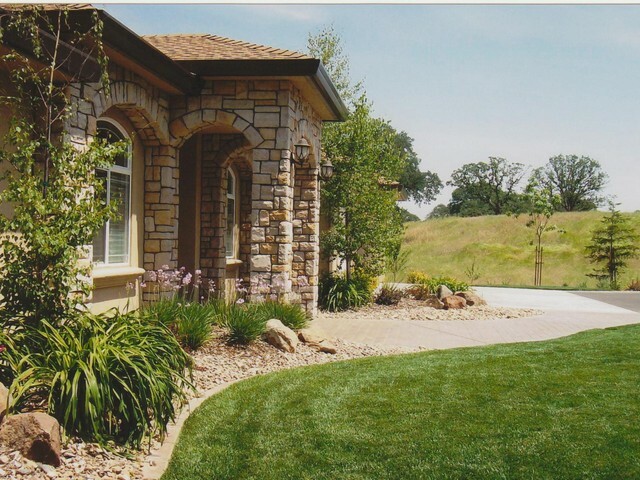 A landscape that is properly maintained leads to good first impressions with the potential customers and clients, whereas a landscape that is minimally maintained generally gives potential customers and clients a feeling of doubt or insecurity in the establishment they are visiting. 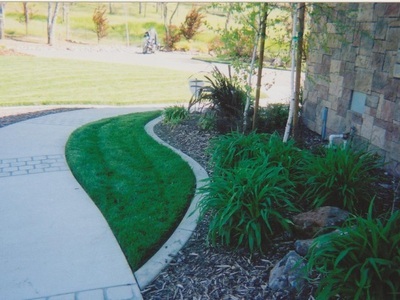 At DPM Landscaping our maintenance services are geared towards giving our customers the best value in curb appeal available in the area. 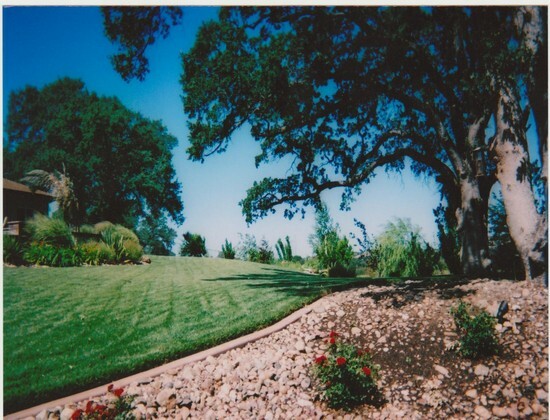 Our maintenance services are provided in a manner that gives our customers the healthiest lawns, landscape beds, trees, and best overall appearance available.